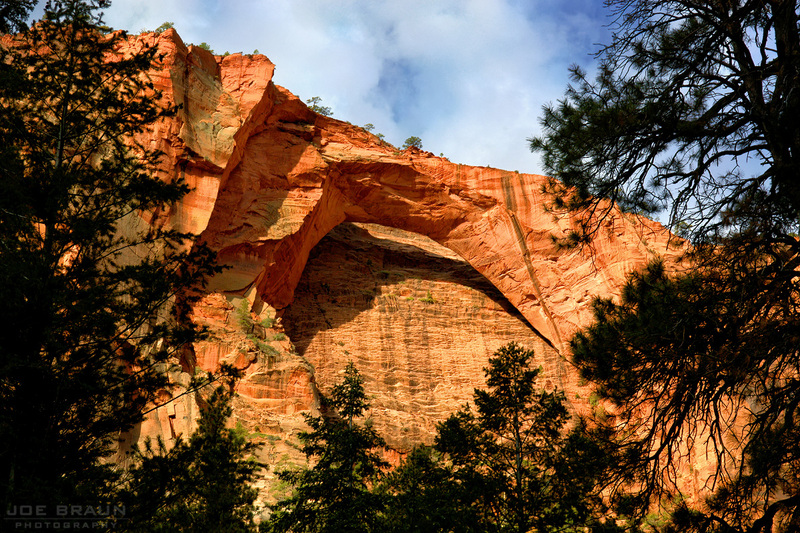 Joe's Guide to Zion National Park - Welcome! 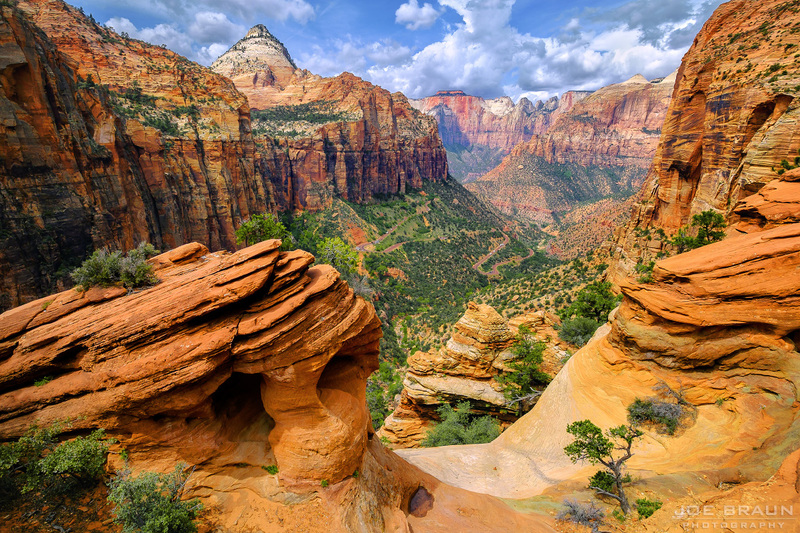 WELCOME TO JOE'S GUIDE TO ZION NATIONAL PARK! In the heart of desert slot canyon territory in southwestern Utah is the most awe-inspiring place on the planet: Zion National Park. While Zion is fairly small compared to other national parks, it has an abundance of hiking opportunities through much diverse terrain. From arid desert sections to breathtakingly majestic viewpoints to lush forests and claustrophobic slot canyons, there is a lot of beauty that most casual visitors never see. My goal here is to create a long list of interesting possibilities for hikers of all abilities. This site is dedicated to everybody who loves Zion and to everybody who loves to explore the outdoors. It is a labor of love and a never-ending work in progress. My hope is that it inspires you to go out and hike! Enjoy! This site is stocked with over 70 route descriptions for hikes in and around the greater Zion area, ranging from the easiest and most popular trails to many lesser-travelled and more difficult routes. Each description includes information on logistics, navigation, and includes maps and a lot of photographs. If you are new to Zion, please start with the Introduction to Zion National Park to get oriented. Then continue with the Recommended Hikes page to see the best hikes that the park has to offer and the Even More Hikes page for more obscure hiking ideas. 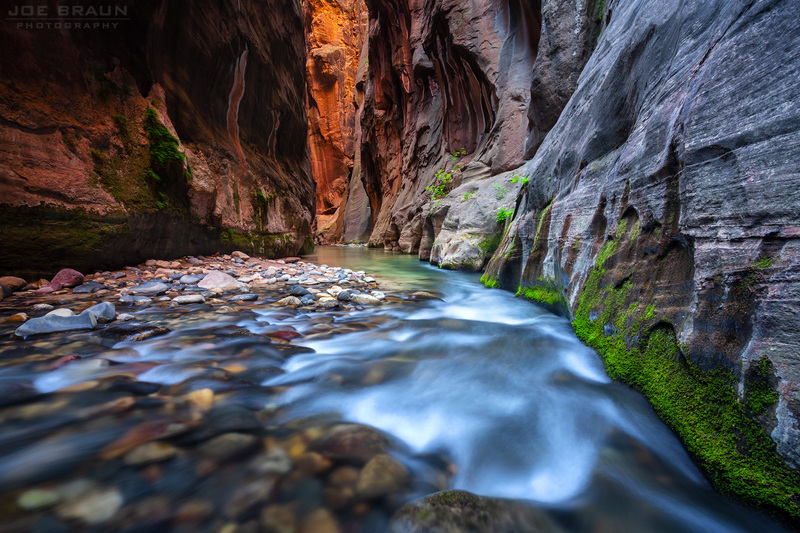 For a few tips and ideas on photography, please see my new Photography in Zion FAQ. This site is mostly concerned with routes that average hikers can enjoy, but some outdoor experience and common sense are assumed. While this site also includes a handful of canyoneering routes, scrambling routes, and remote hikes that require navigation skills, I do not cover the more advanced technical canyoneering or climbing routes in the area. If there are significant obstacles or possible dangers in any particular route, I try to describe them as vividly as possible so you can determine if a route is appropriate for you or not. But remember: safety is your responsibility in the outdoors. Be as prepared as possible and do not push yourself beyond your limit.